Want Smooth and Shiny Natural Hair? Check this Out! 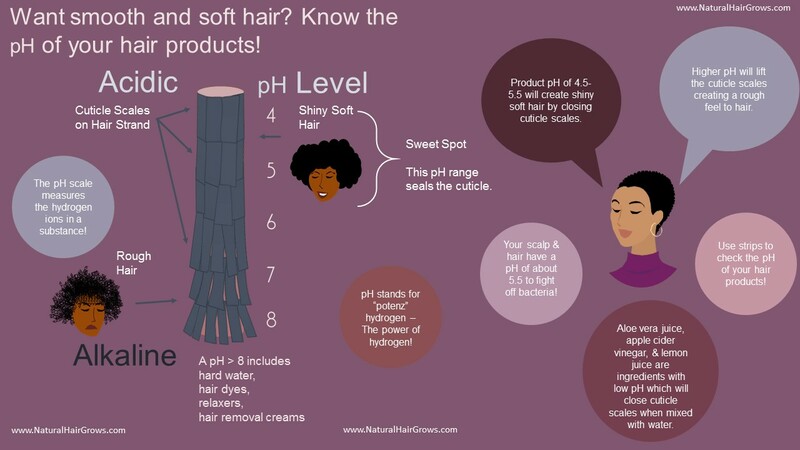 Smooth and Shiny Natural Hair is Possible!